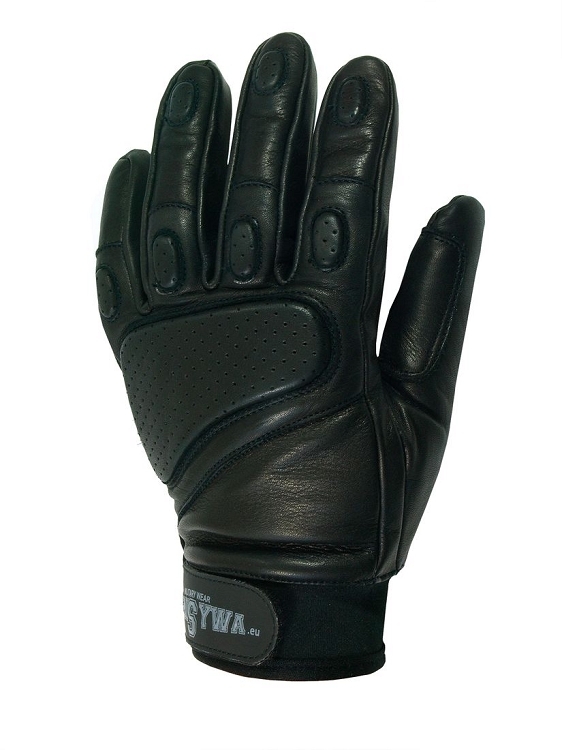 RTS tactical gloves are made of high quality natural cowhide. Special design, local strengthening and laying seams provide a secure grip and protection against mechanical damage. 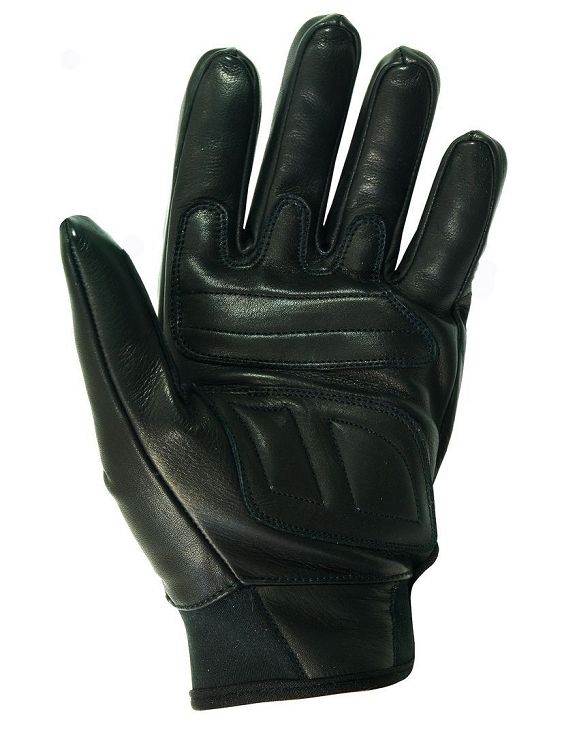 Resistant to rubbing and cutting sharp edges. - Strengthen the ankles, fingers filled with foam. 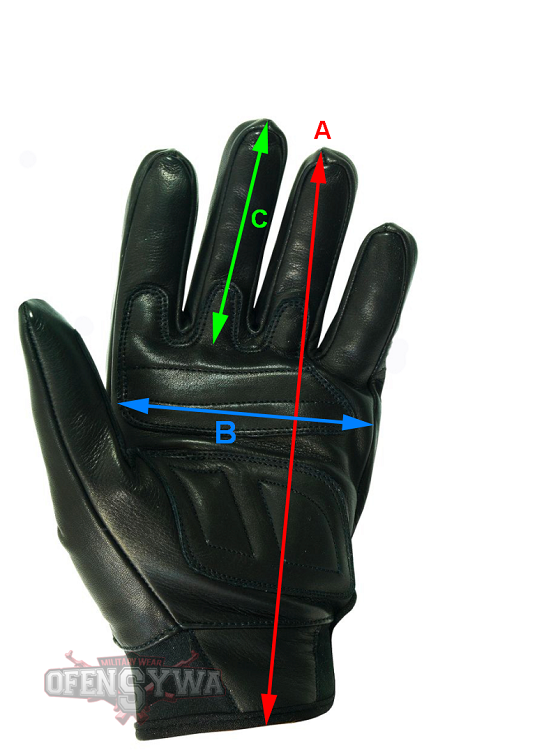 - Soft padding inside the gloves in the upper part.